Nothing says game day like a big plate of chicken wings. 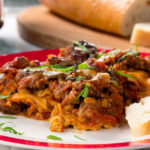 And with so many different ways to make them, it’s no wonder that this is one of the most loved recipes for watching football. From Buffalo to boneless and everything in between, America loves its wings! My favorite chicken wings recipe happens to be a Mr. Food Test Kitchen one, Sticky Finger Wings, served with a side of celery and our Blue Cheese Dressing. They’re so easy to make, and are a definite crowd pleaser. Now that’s one way to get your game day party started! One of the most popular ways to eat wings is Buffalo-style. Buffalo-style means that the wings are coated in Buffalo sauce. You can check out this great video on how Buffalo Wings were invented below! Who knew that there’s such a cool backstory to this iconic recipe?! Pan-Grilled Buffalo Wings: Pan frying these chicken wings is what makes them crispy and delicious! Beer Soaked Buffalo Wings: Soaking these chicken wings in beer beforehand makes them even better and even more popular with a crowd! Glazed Macadamia Chicken Wings: This is not your run-of-the-mill recipe. It’s no wonder that they receive such great reviews! Crispy Honey Mustard Wings: Who wouldn’t love chicken wings made with one of their favorite dipping sauces?! Sweet and Sour Wings: Three ingredients are all that you need to make the delicious coating for these! Sticky Finger Wings: One of my favorites recipe from the Test Kitchen. You won’t believe how good they are until you try them yourself! Garlicky Chicken Wings: These chicken wings are the perfect blend of tasty ingredients like Parmesan cheese and olive oil. Oh, and garlic! 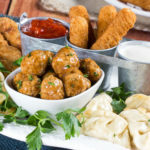 Don’t forget to set out celery or carrot sticks, along with some dipping sauces! 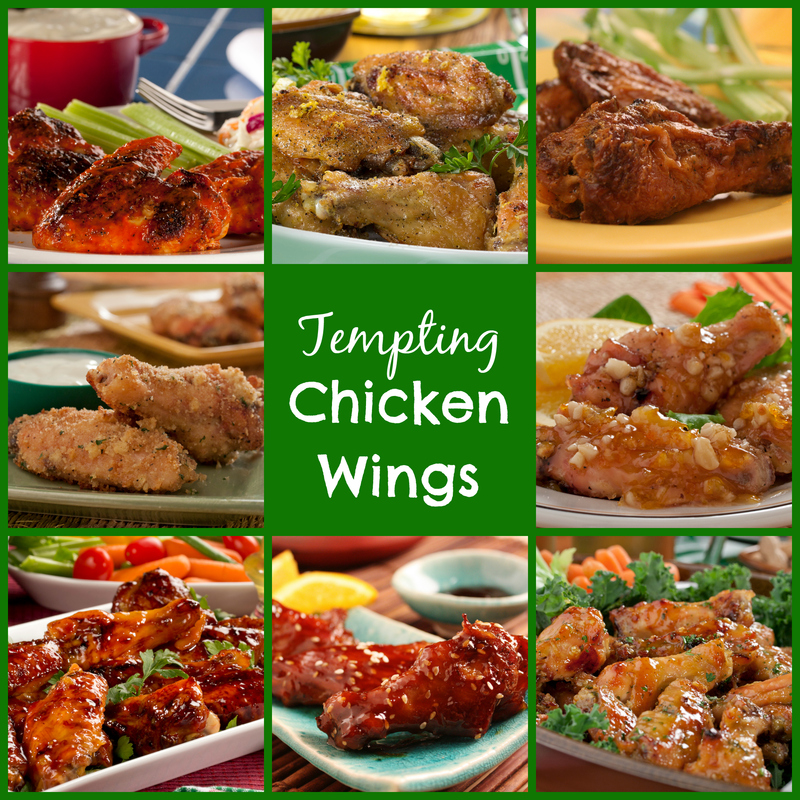 What’s your favorite way to eat wings?